View Cart “Prem's” has been added to your cart. 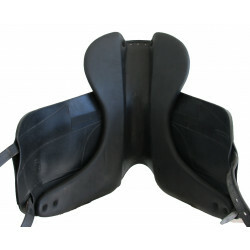 The Prem's saddle is intended for riders looking for a reasonably priced first saddle that is also high quality. 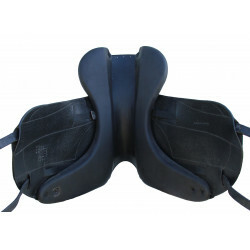 Improves the comfort and ease of leg position. 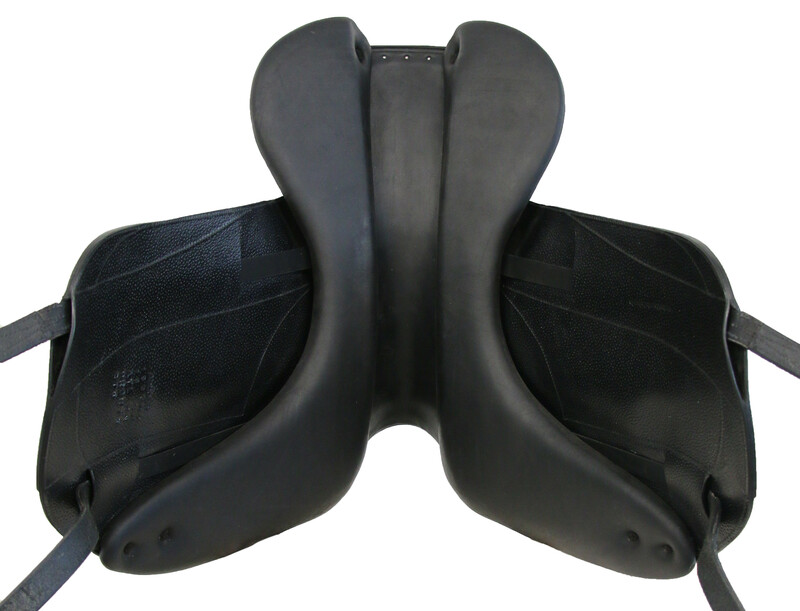 Provides ideal support for a balanced position.